FBI informant listed as owner of limousine in deadly New York crash. Secrecy Over State’s List of Problem Police Officers Drives Suit. Wall Street Journal carried this! George Soros’s March on Washington. Millstone Report: Stopping the Foster Care to Child Trafficking Pipeline. Amazon Inexplicably Shut Down Hundreds, Possibly Thousands of Prime Accounts. 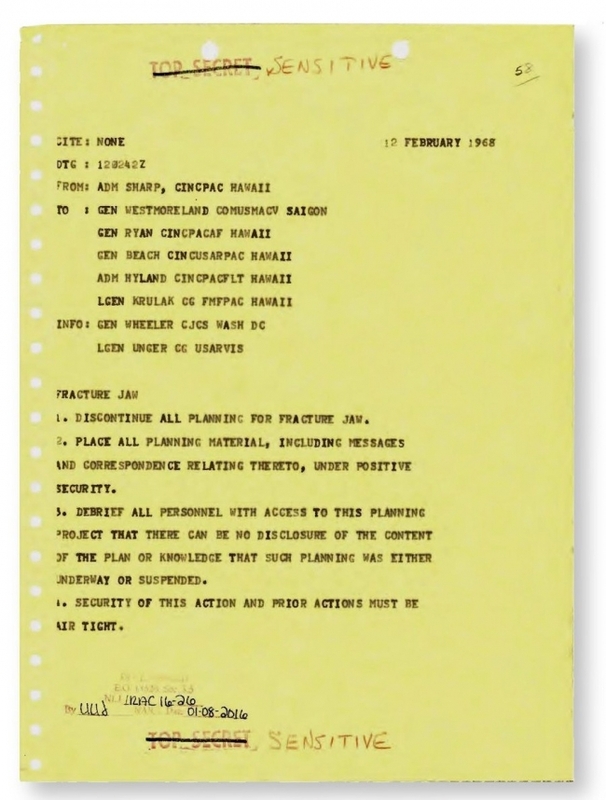 US general made preparations behind president’s back to nuke Vietnam, declassified memo shows. GOP lawmaker wants members of Congress to be drug tested. Staffer who ‘doxed’ GOP senators faces nearly 50 years in federal prison. FDA loophole can turn $10 supplements into $40,000 drugs. Fluoride is linked to lower intelligence in children. Brain-to-brain communication is possible according to new study. 10+ Warning Signs You Are Dealing With An Evil Person. The owner of Rosa’s Fresh Pizza is trading slices for coworking space. Karma — ‘What Goes Around Comes Around’: Why A Person With High Intelligence Never Retaliates.